L-Glutamine is the most abundant amino acid in the body. 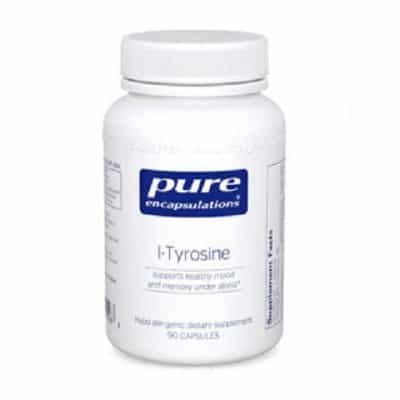 In times of metabolic stress, glutamine is utilized by the body for organ repair, gastrointestinal tract support, and support for the body’s natural defense system. Glutamine plays a large role in suppressing intestinal permeability by enhancing the mass and strength of the intestine’s protective mucosal lining. 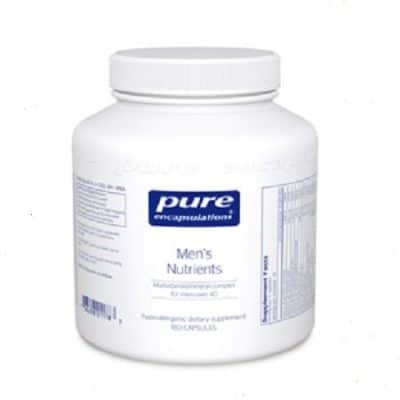 In addition, glutamine is a critical factor in the preservation of muscle mass. 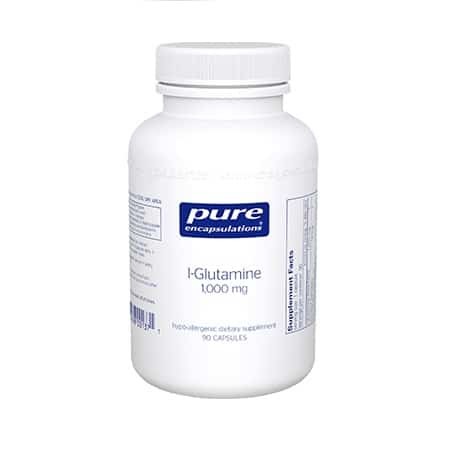 l-Glutamine nutritionally supports the strength of the mucosal lining and the proper functioning of the gastrointestinal tract, and supports the development of muscle mass. 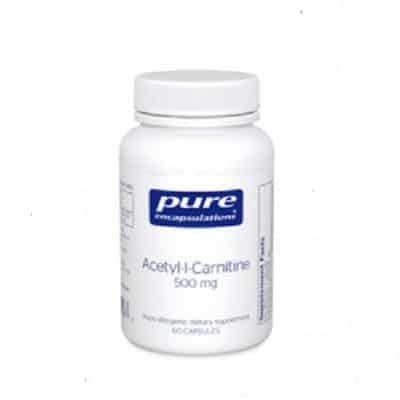 It is an important supplement in fight addiction issues. Dosage: 1-3 vegetarian capsules per day, in divided doses, between meals.